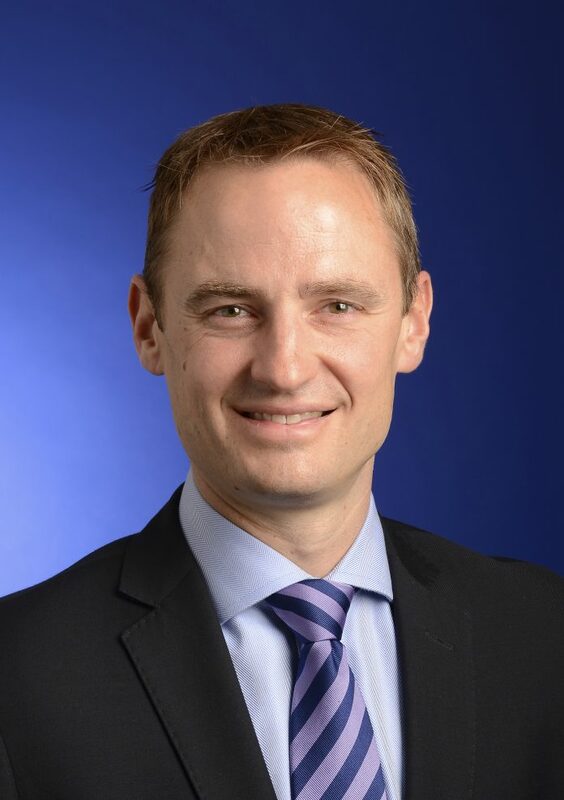 Barclays Wealth Management has appointed Graham Nicoll to lead the newly merged ‘Midlands, North & West’ market covering all teams outside of London and the South East of England. A new role created following a period of continued growth for Barclays Wealth Management, Graham will manage and drive forward the wealth management business across the Midlands, North, West and Wales, Scotland and Northern Ireland. The role will also see Graham work to deepen both existing and new customer relationships, ranging from charities to entrepreneurs and families.